ハンブルク – アパート ハンブルク. 地図 ハンブルク, すべてのアパートの写真とレビュー ハンブルク. Hostel in Hamburg near the central train station (HBF). USB in each bed and good wifi. 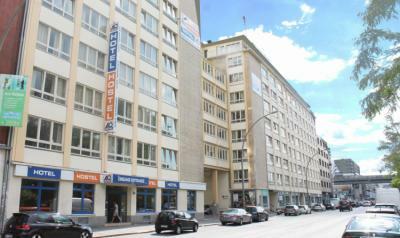 Good location hostel in Hamburg with friendly staff. There is a good bar too to meet other backpackers. Location and front desk staff. 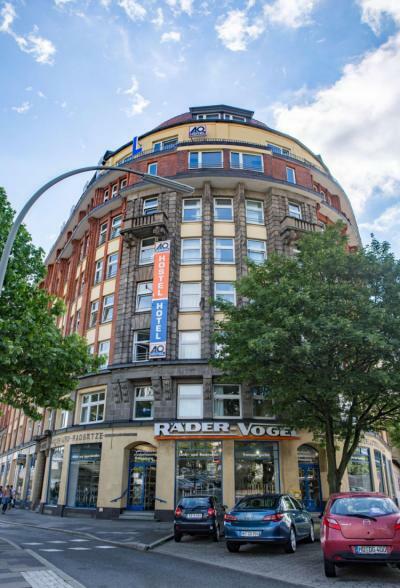 Our hostel in Hamburg City Center has a fantastic location, with great public transport connections to all of the city including the Hamburg-Altona train station nearby. 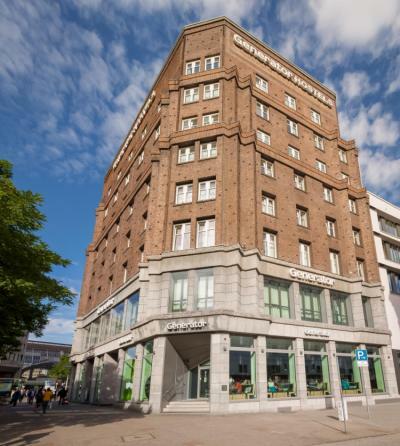 If you do come and stay, be sure to check out the Fischmarkt, Elbe Philharmonic Hall and the Sternschanze quarter with all its chic restaurants and bars. Very helpful and nice staff. Everything was modern and clean. Location wasn&apos;t too far out of town, could catch the train easily enough and there were a couple of supermarkets nearby. Kitchen had everything and was clean. The staff were great with advice and friendliness. All in all a nice place to stay and see Hamburg. The staff was friendly and it was easy to connect with other backpackers. 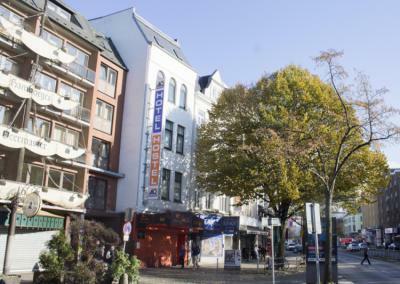 This hostel is Hamburg is a good value for the price you pay. 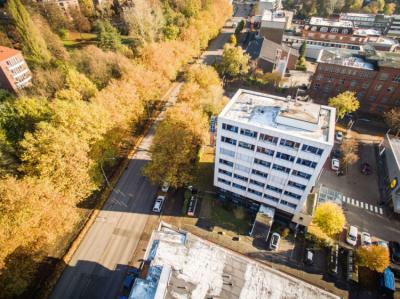 This hostel is good for the price you pay. I recommend because this hostel is cheap and has good location. This hostel has very good prices. Located in the center of Hamburg so practical.